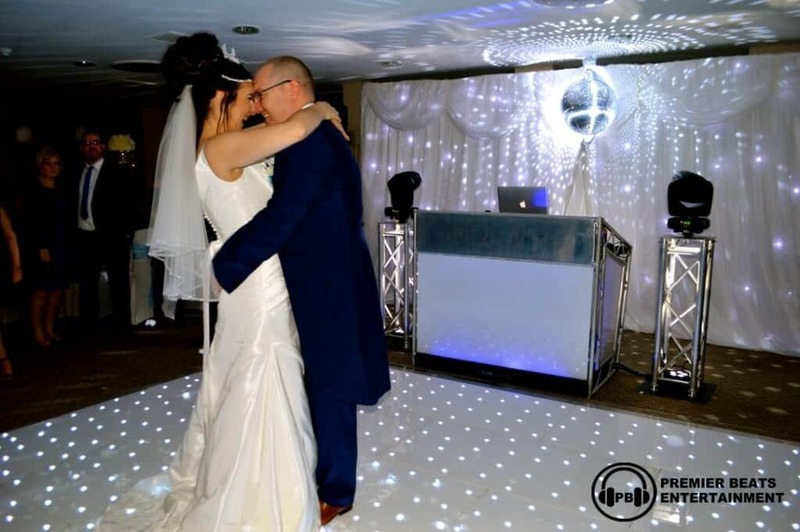 Premier Beats Entertainment offers DJ & mobile discos for all occasions, weddings, parties and corporate events. 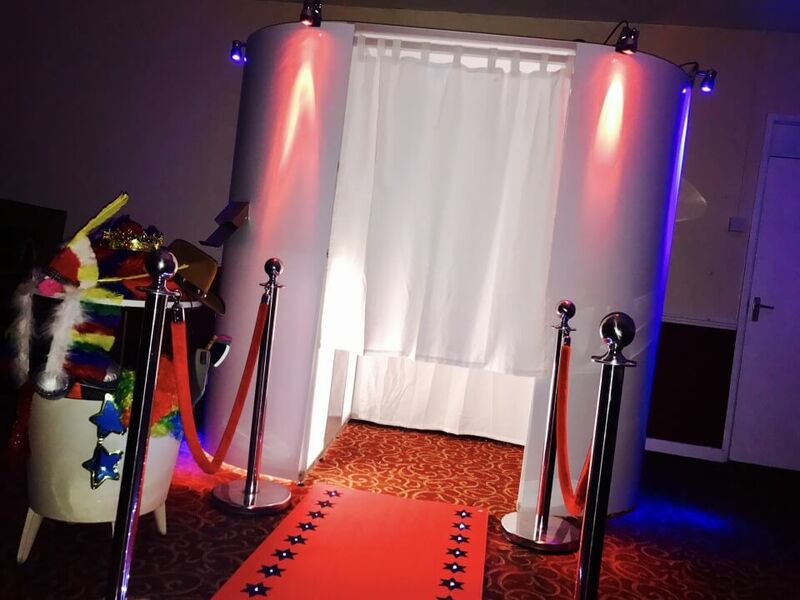 We offer event services such as Starlit Dancefloors, Starlit Backdrops, Photo Booths, LED LOVE letters, VIP Red Carpet & Ropes & Uplighting. 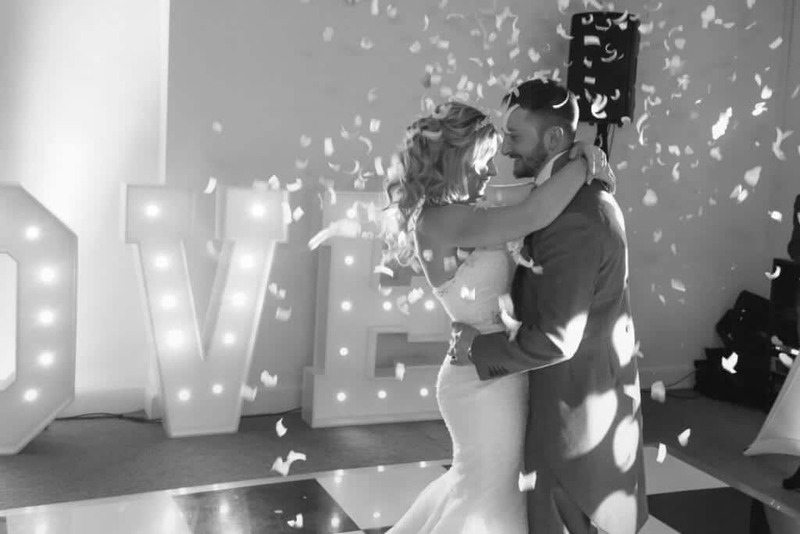 We Provide our services in Solihull, Birmingham, Coventry, West Midlands, East Midlands, Warwick & Warwickshire, Leicester & Leicestershire, Stafford & Staffordshire, Worcester & Worcestershire, Nottingham & Nottinghamshire, Oxford & Oxfordshire, South Wales, Bristol, London and surrounding areas. 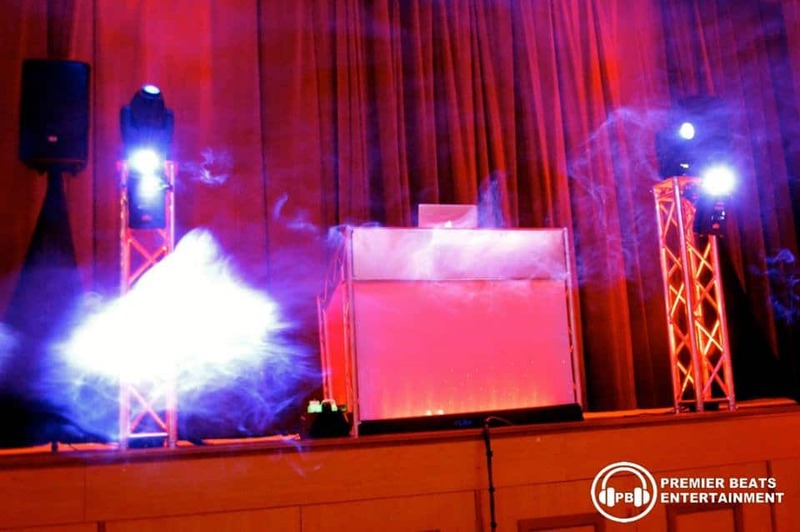 Booking your party, event or wedding with Premier Beats is easy and you don’t have to worry about music. 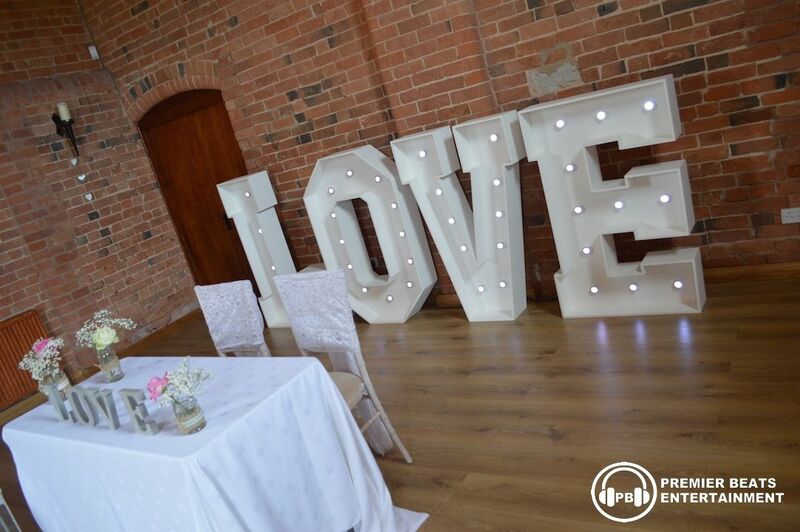 There is a great music form under the client area which you can put lots of your favourite songs to make sure they get played on your night. 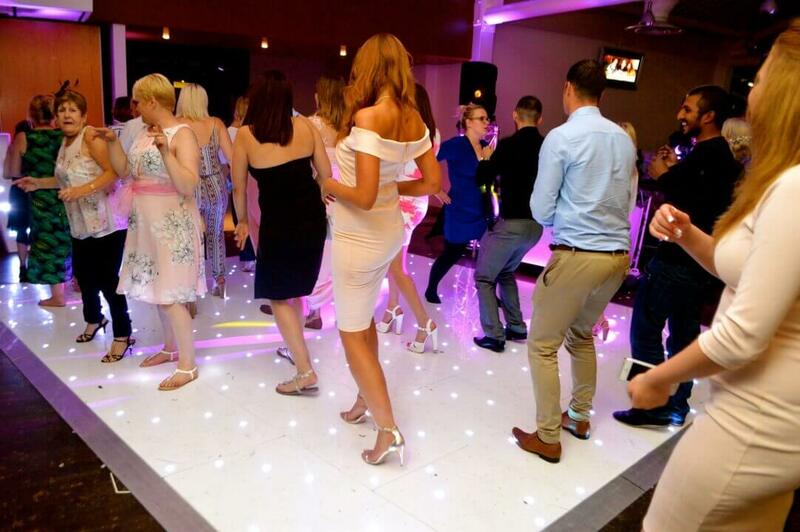 We will use your favourites as well as mix our music to keep the crowd happy and dancing. 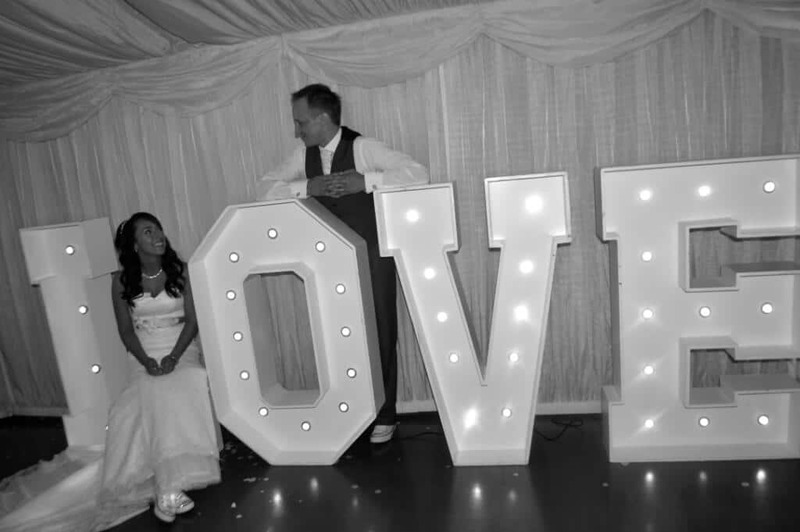 Our lovely vintage LOVE Letters are a great new way to add a new wow effect to your wedding with a twist. Put these lovely LOVE letters anywhere you want in your room. 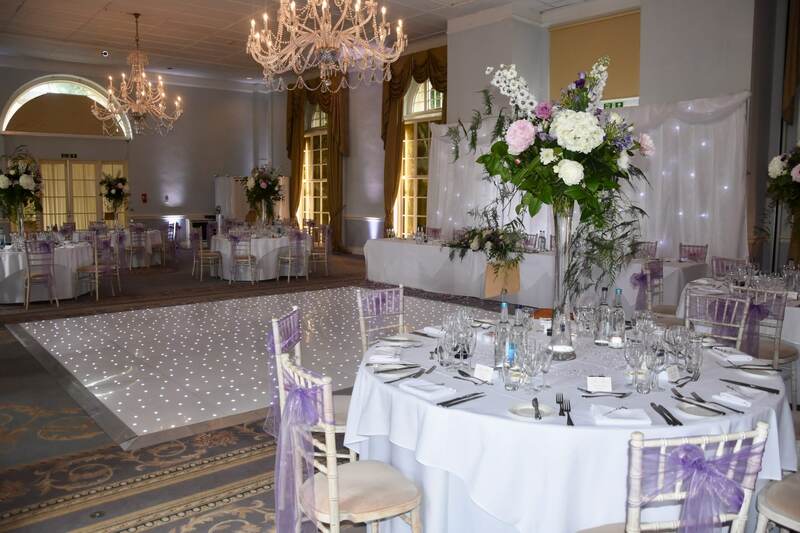 You can hire them just for your evening or for the entire day, there is no difference in price so you decide which best suits you. 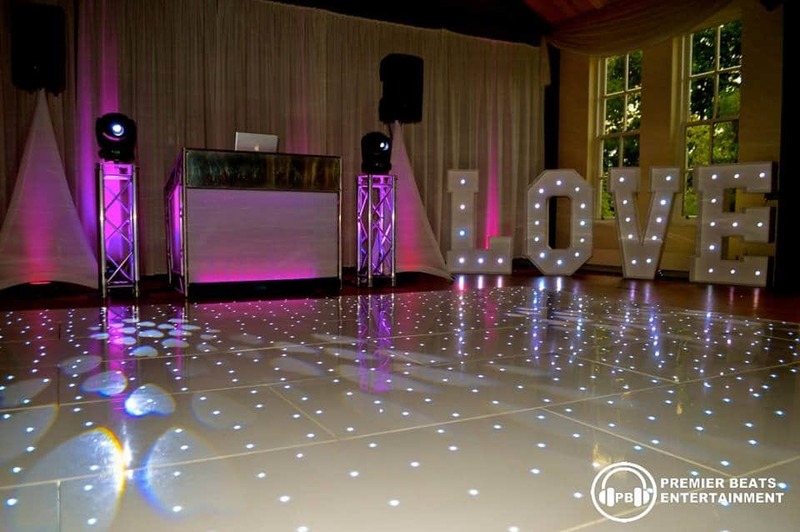 Our white starlit & starlight dance floors have a beautiful shiny finish and are kept in perfect condition cleaned after every event. 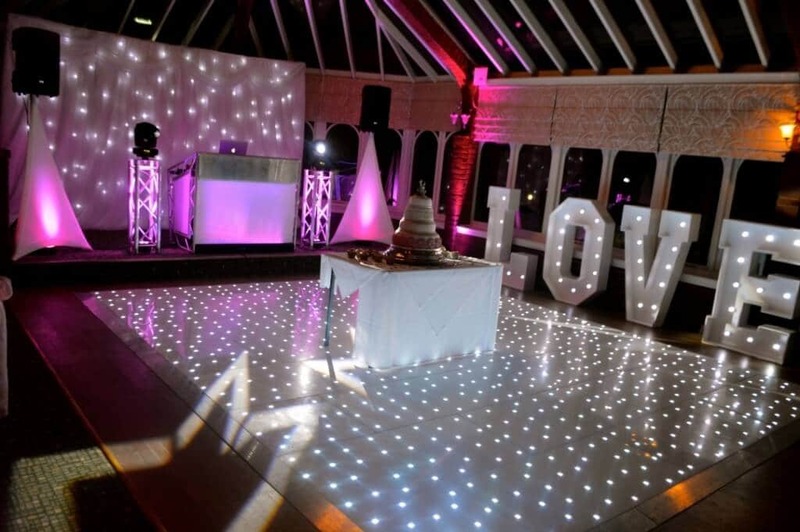 Our Starlit dance floors can also be used for catwalks, bridal walks or general walkways. Thinking about a red carpet walkway? 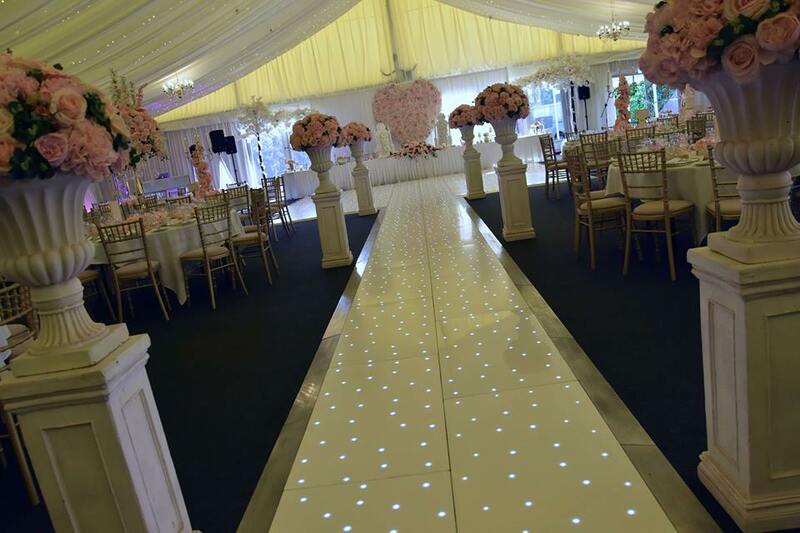 How about a starlit walkway! 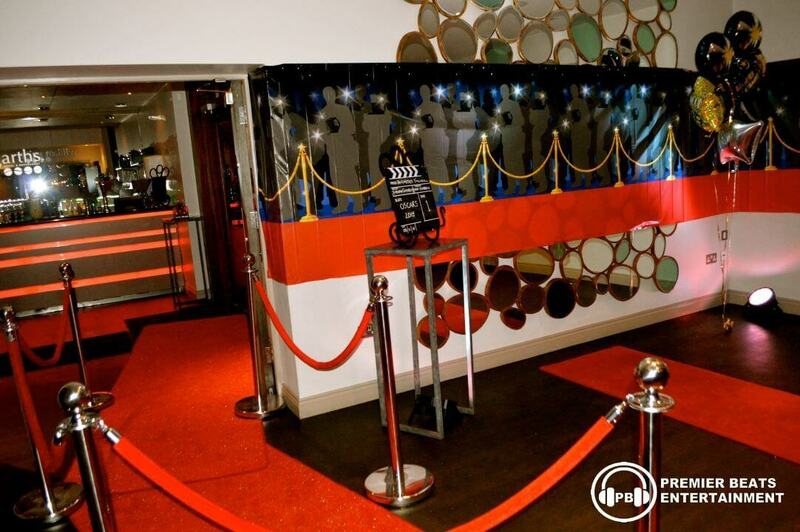 Hire our VIP red carpet and ropes walkway. 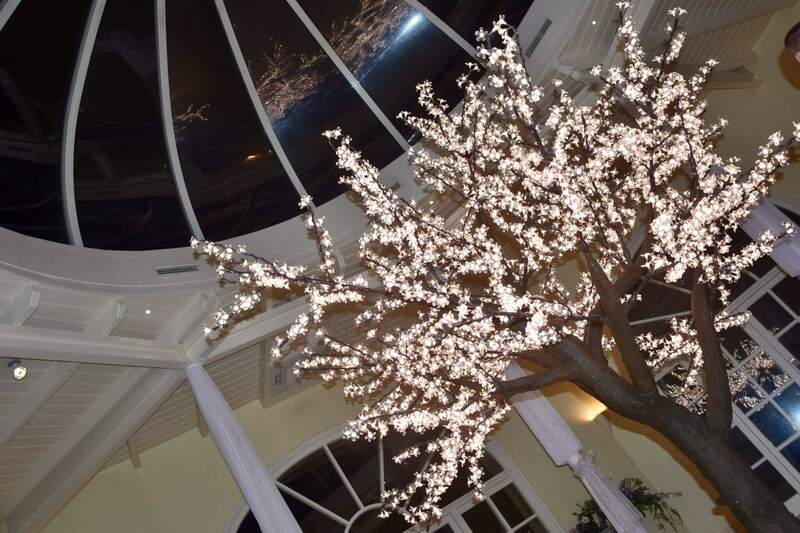 Hiring this is great for special events such as school proms, black tie events, James Bond styled events, Hollywood movies, weddings or other parties.